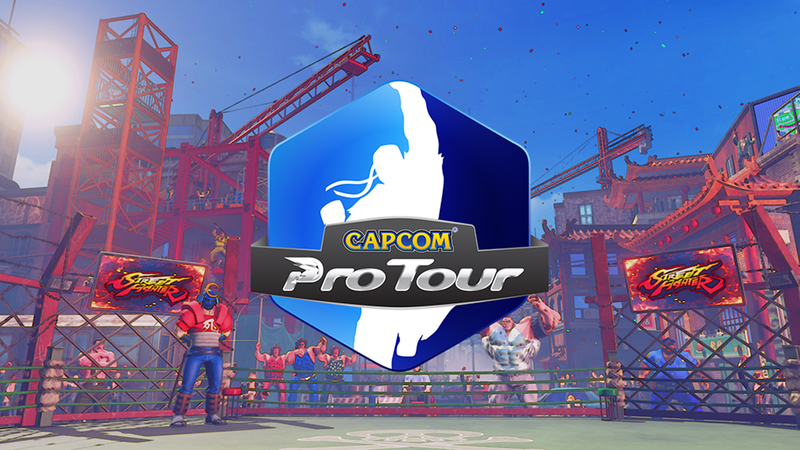 Capcom Pro Tour Online 2019 is here with new improvements and welcoming more global participation to the tour! Joining the roster of events is the Middle East and Australia which has great players looking to compete in the tour. We look forward to making your online tournament experience and CPT roadmap shine in 2019!